Home » Featured » Fortune & Glory EP – Download Here! Fortune & Glory EP – Download Here! The long awaited EP release from local indie-folk rock band Fortune & Glory is here. Be taken away by the slow strumming of a guitar across these four tracks. Effigies offers four tracks that pull on the heartstrings of the listener, whisking you away with the instrumentals that clearly come from the heart. 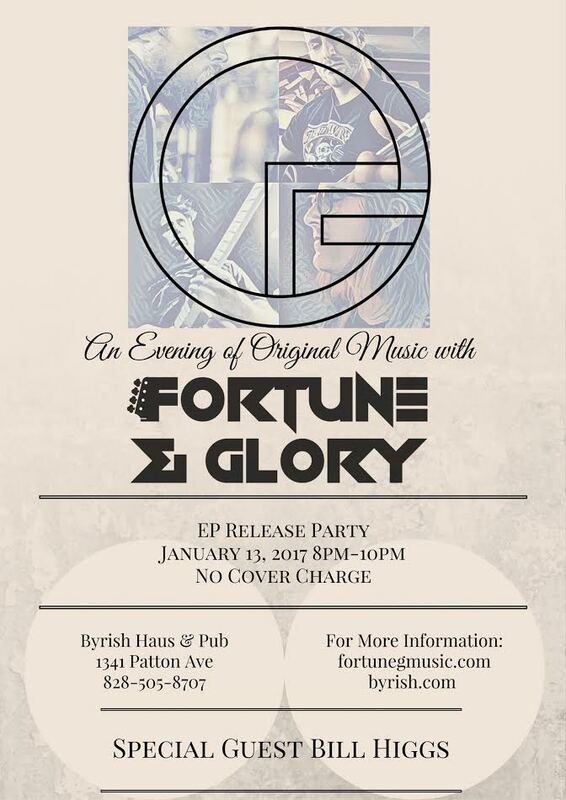 Fortunate and Glory will be playing songs from Effigies tonight at Byrish Haus & Pub, located at 1341 Patton Avenue. Grab your free downloads here, and then head on over to grab a cold brew and enjoy the live version of Effigies – no cover charge! 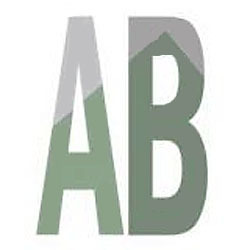 Fortune & Glory are an indie folk-rock band from Asheville, NC. 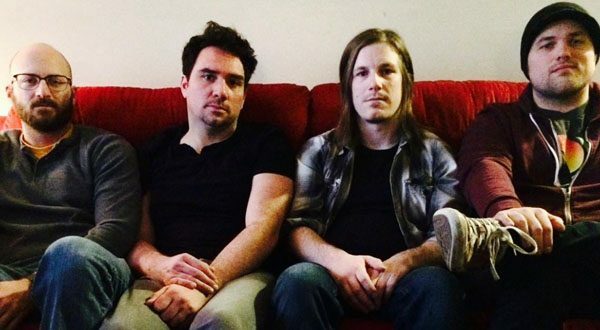 Originally formed in 2008 by members Eric Barker and Jono Kirk, Fortune & Glory now include singer-songwriter Jon Blalock and Dan Myler on bass. Unfortunately the 24 hour free period to listen to the EP is now up, but you can still catch Fortune & Glory playing live shows in and around Asheville. Also check them out on Spotify! Well done, lads! Nice arrangements and good overall sound. Flashes of brilliance in Sanctuary. It’s clear you’re well on your way to finding your perfect sound. Can we look forward to any percussion and faster tempos in the future? Hey Doug! We are holding auditions for drummers starting on Sunday. We have 9 other songs in the works. Some are a little faster!